To oversee the arrangements for Common Hall: at the Election of Sheriffs on Midsummer Day, and the Election of the Lord Mayor each Michaelmas Day. To act as the conduit for communication between the Livery (and its masters, prime wardens, courts, liverymen and clerks) and with Guildhall (including the Chamberlain’s Court), Mansion House, and the Old Bailey, on any matter affecting the interests of the general body of the Livery. 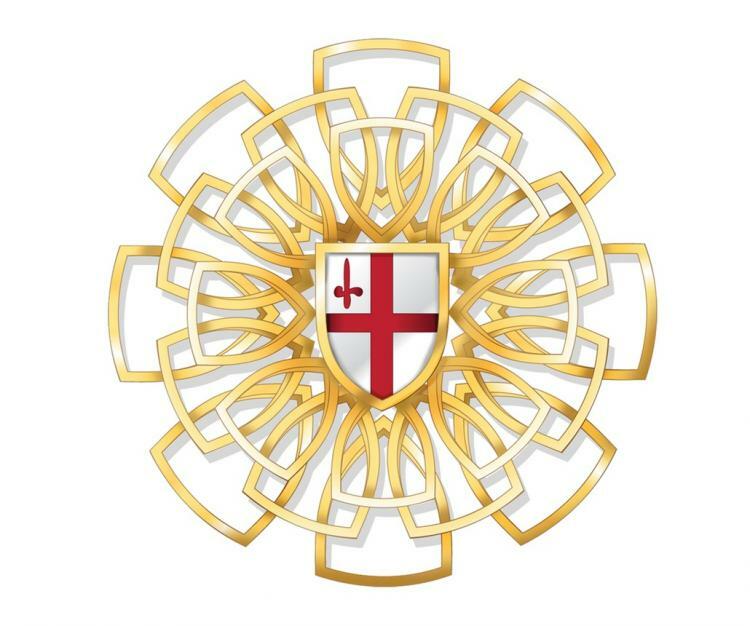 A database of all Livery Companies containing details of Masters, Clerks and Livery Halls. The bi-monthly Livery Committee newsletter containing details of City of London and other Company events which may be of interest.